Lifestyle Homes of Portland, a member of The Kristan Cole Real Estate Network Congratulates the new owners of the home at 4211 SE Cora Street in Portland, Oregon. This property is a fantastic opportunity to remodel or build new in Woodstock! Lifestyle Homes of Portland is pleased to be of service to another family in Oregon! 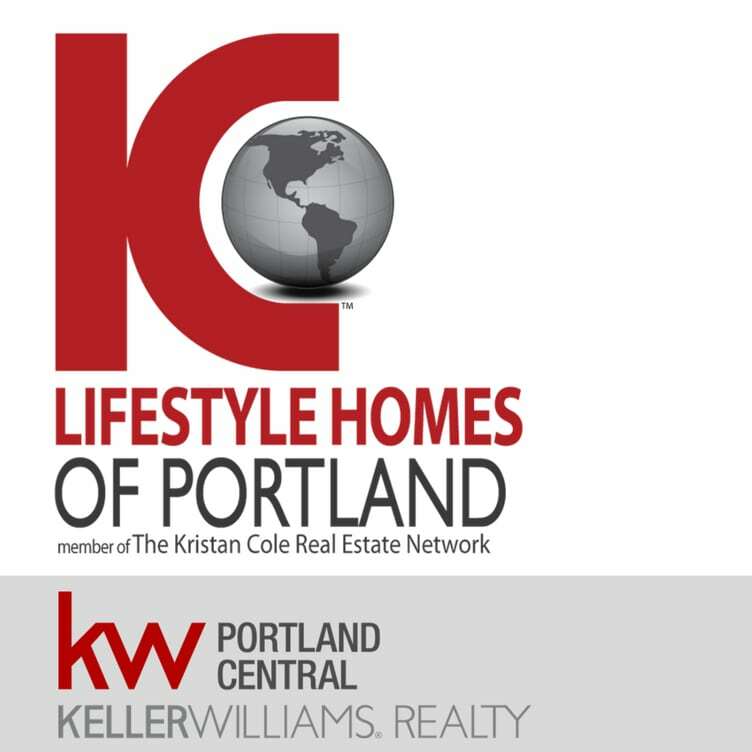 Lifestyle Homes of Portland is a part of the Kristan Cole Real Estate Network with offices throughout the United States with plans for worldwide office locations. For those who are thinking of buying or selling their home and are curious about the value of their home, the Kristan Cole Real Estate Network also offers an online tool so that home owners can get the value of their home in 50 seconds or less without talking to an agent directly. Please visit our website at www.instanthousevaluenow.com. For over 30 years Kristan Cole and her organization has served buyers and sellers with their real estate services. With multiple locations including Denver CO, Wasilla AK, Anchorage AK real estate, Scottsdale real estate, Salt Lake City real estate, Orlando FL real estate, St. Paul MN real estate, and Portland OR real estate. The Kristan Cole Real Estate Network continues to strive to exceed their clients’ expectations. The goal is to provide unprecedented marketing strategies and PR services to provide exposure for their sellers as well as unmatched services to assist home buyers. Under her leadership her team has consistently ranked in the Top 50 in KW and Top 250 among all teams, as ranked by The Wall Street Journal and REAL Trends. In addition, Cole, now Vice President of Keller Williams Mega Agent Expansion, has also served as the Regional Director for Keller Williams Realty’s Southwest Region, a segment of the company representing more than twenty-five offices and thousands of agents. She also owns one of these offices, which has over 300 agents and three satellite locations. Her other leadership opportunities have included serving as President of Alaska’s branch of the Commercial Real Estate Women (CREW) Network, Director of Keller Williams Realty’s Commercial Leadership Council, and Talent Search Director for Keller Williams Realty’s corporate headquarters. In order to ensure that every transaction that her team does benefits others, Cole has launched a non-profit organization called Kristan’s Home Of Hope, dedicated to supporting at-risk youth throughout the United States and beyond. Currently the Kristan Cole Real Estate Network sells a home every 22 hours. Additional questions can be to Worldwide@TheKristanColeNetwork.com or by calling (503) 433-5311.